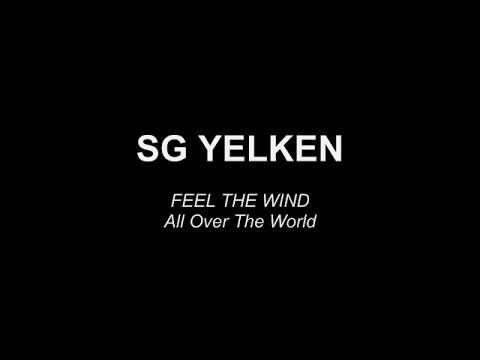 Balz Müller (Patrik / Severne) is well known for his crazy antics on the water as he continues to push what is possible windsurfing. The Swiss-man is also obviously not scared of the cold as a couple of days he go he braved temperatures of -10 degrees in order to take on a crazy storm at one of Switzerland’s many lakes. Most would not even contemplate going out on the water in those extreme temperatures, but Müller was still able to land an impressive repertoire of moves from tweaked pushloops and arched backloops to sick shifties and crazy shifty 360s. 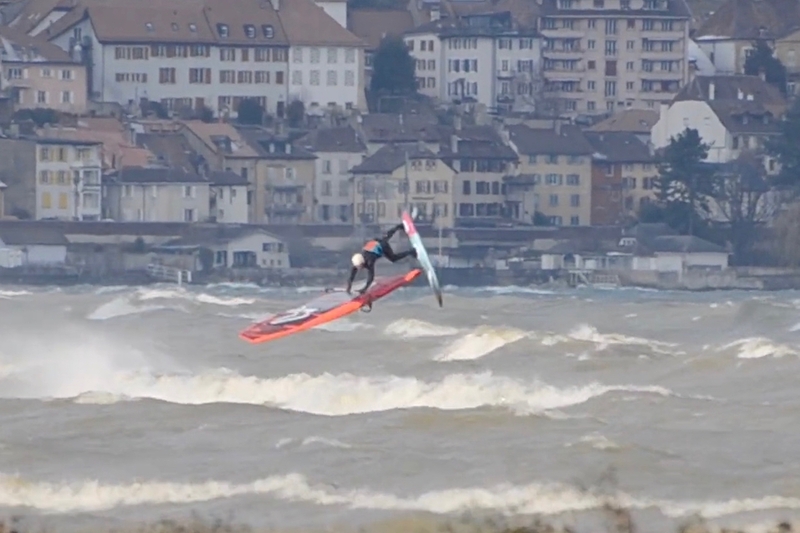 Balz Müller: “By far my craziest Swiss windsurf session ever! Booooom shag man’s no hoot! Gale force easterly winds and about -10deg windchill! All summed up with some nasty lake waves! I promise the biggest waves I ever surfed in Switzerland before!